Disclosure: This post contains affiliate links for Getaway Today. 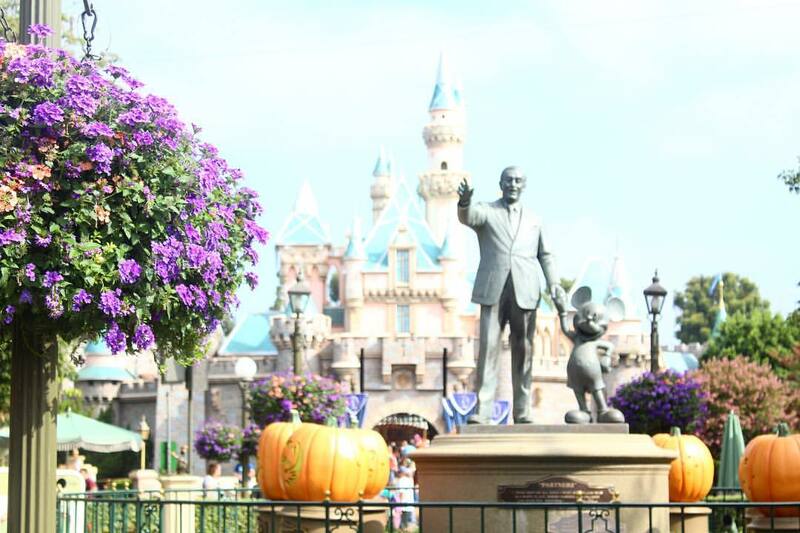 Disneyland Halloween Time is around the corner, beginning on September 7th going through October 31st! Beginning today, the travel agency I partner with called Getaway Today is having some amazing park ticket and hotel deals. Lucky 13 is beginning today! You can get $13 off 3-Day Park Hopper tickets for both kids and adults by visiting here. To use the Lucky 13 deal, your tickets must be for the dates September 7-October 31st, and purchased by September 3rd. If you’re wanting to get a deal on a hotel, for any travel packages of a minimum of 2 nights + 2 day Disneyland tickets you can book online and use the code HEALTHY10 to get $10 off your package, or call 855-GET-AWAY and mention The Healthy Mouse sent you! In conjunction with the Lucky 13 deal, you can get a Layaway Plan with Getaway Today, and take advantage of their Extra Night Free special at select Disneyland Resort area hotels! You can visit their site to see which hotels will be offering this deal here. Disney Junior Dance Party On Tour Announces New Dates and New Characters! Healthy and Delicious Disney-Inspired Lunches with good2grow!